Get ready to trade Stellar (XLM) at 6pm today! 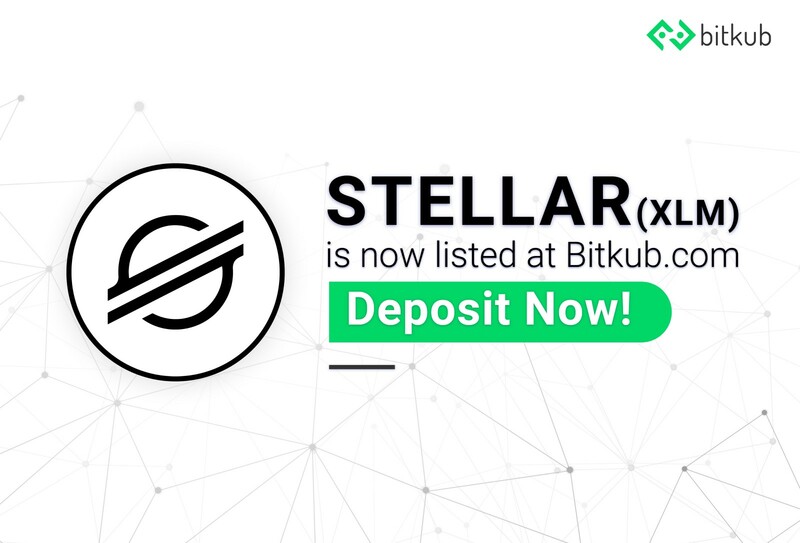 Deposit now to gain the advantage of the price when XLM arrives. Currently, XLM is ranked 9 in Coinmarketcap.